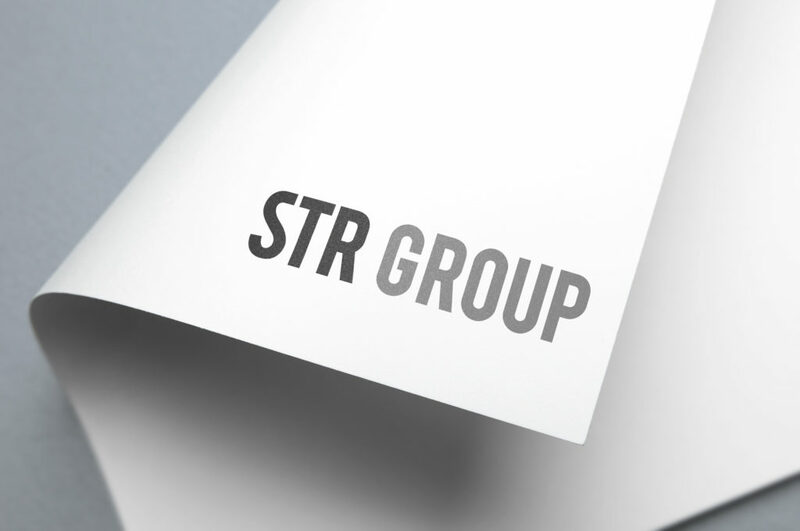 The STR Group is the holding company for six international micro-specialist staffing brands. 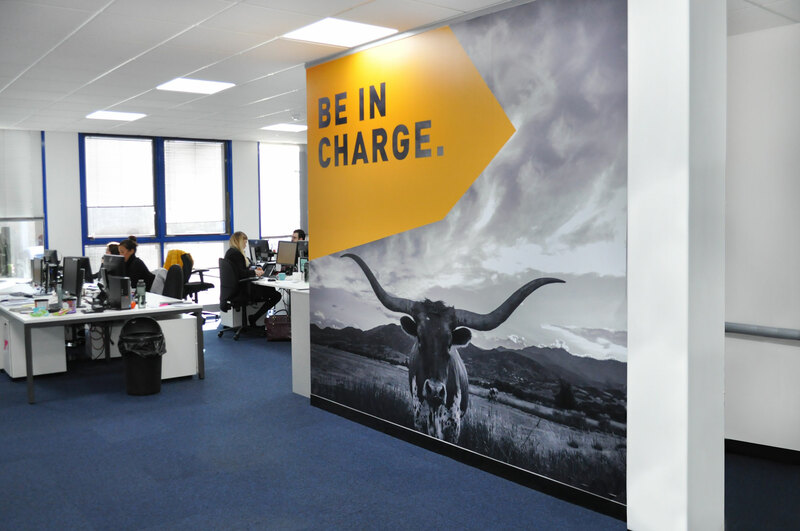 Glow was asked to deliver a brand refresh for the company, which has seen huge growth over the past few years, as well as re-styling its Global and Group Operations offices in Portsmouth. 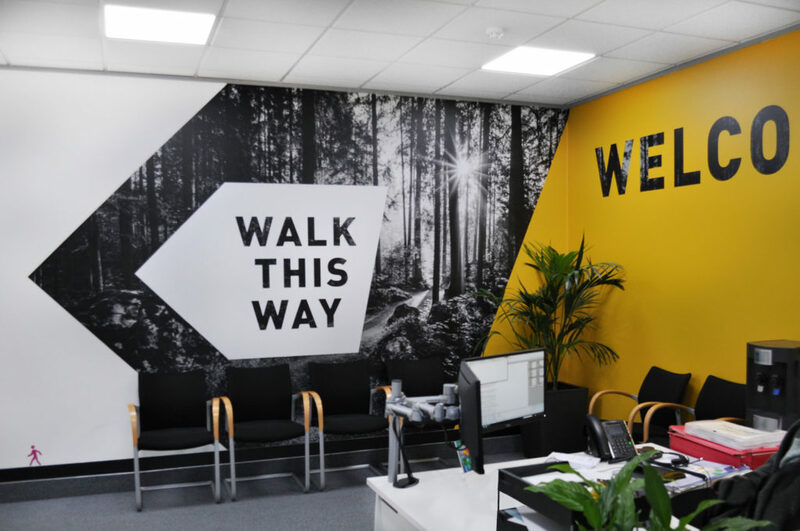 The brief was to design a professional, yet understated brand and logo, and re-style the offices to create a bright, vibrant and aspirational feel, to inspire and motivate employees. 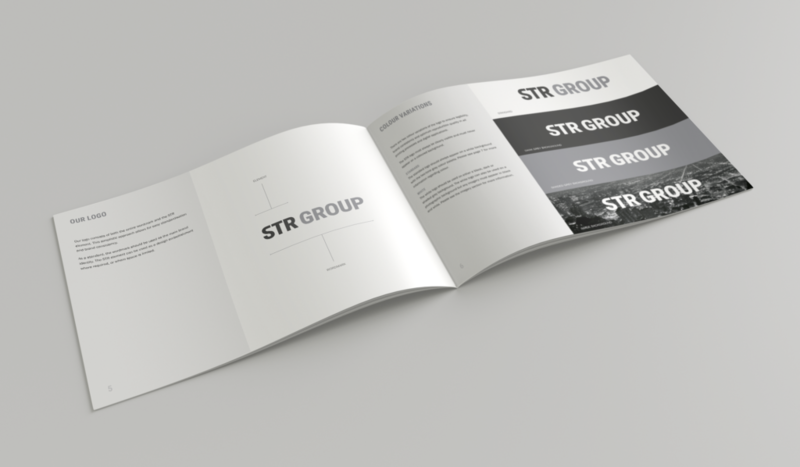 Two very contrasting briefs! 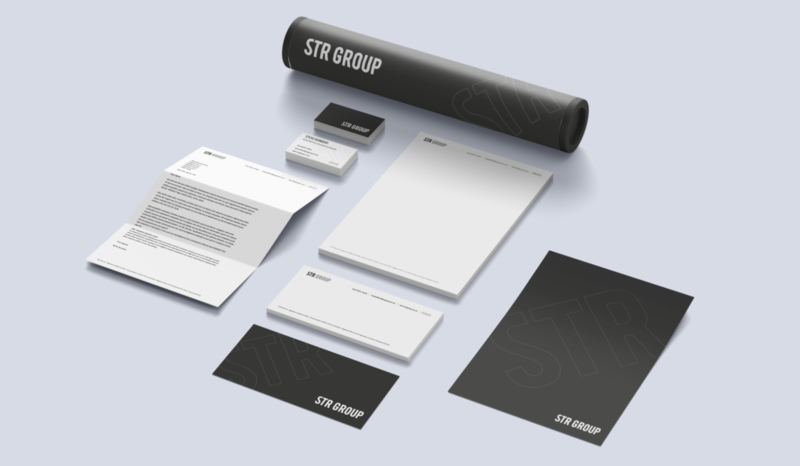 Glow’s designers created a classic wordmark logo for the brand, with a twist…coupling the understated logo with bold imagery, large typography and pops of colour to bring personality to the design. 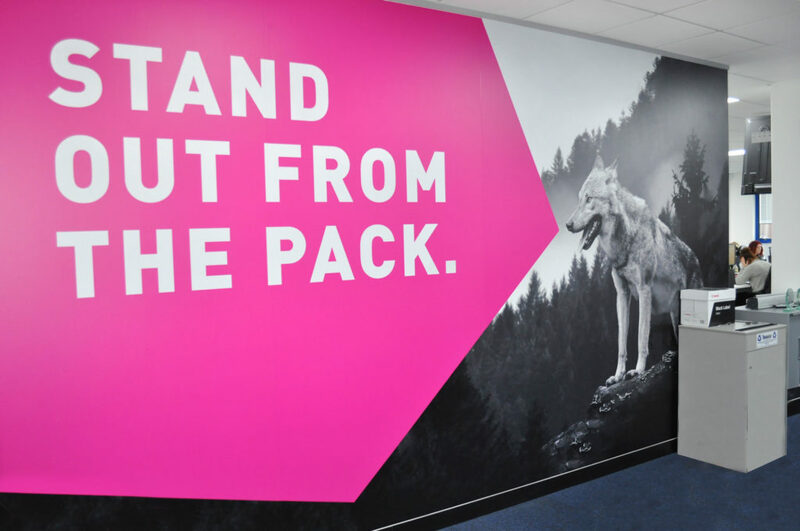 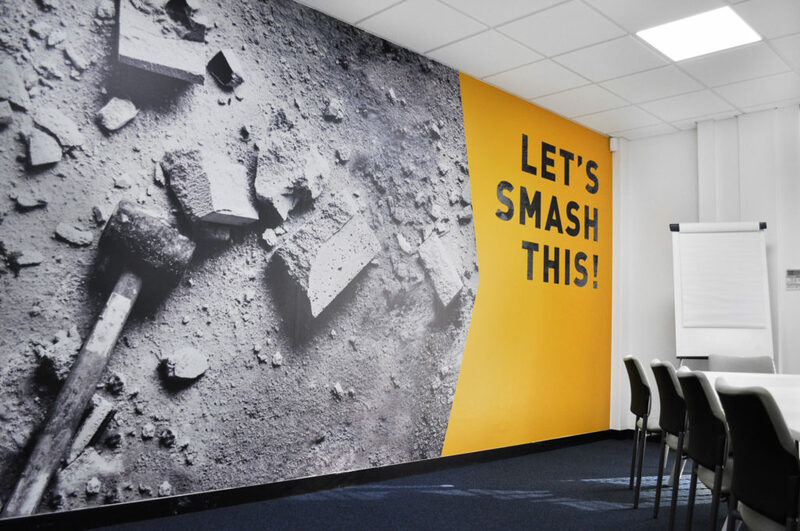 The ‘twist’ element was carried through to the office restyling which consists of playful, yet powerful, black and white photography paired with pops of colour and short, sharp, motivational wording, resulting in some impactful wall graphics that are real conversation pieces. 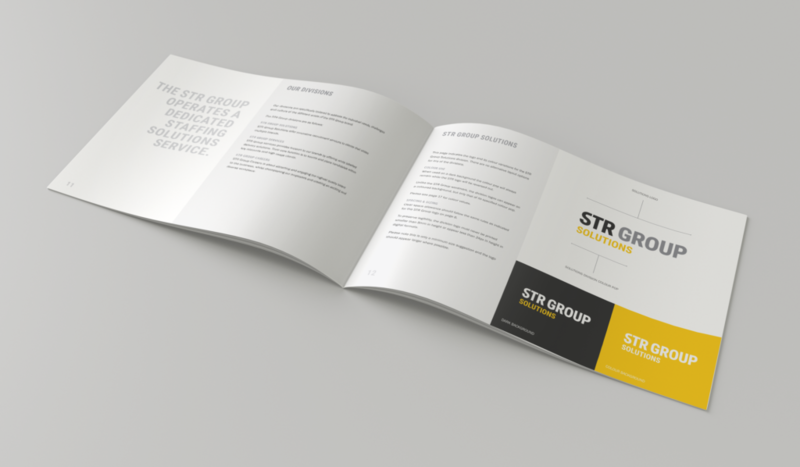 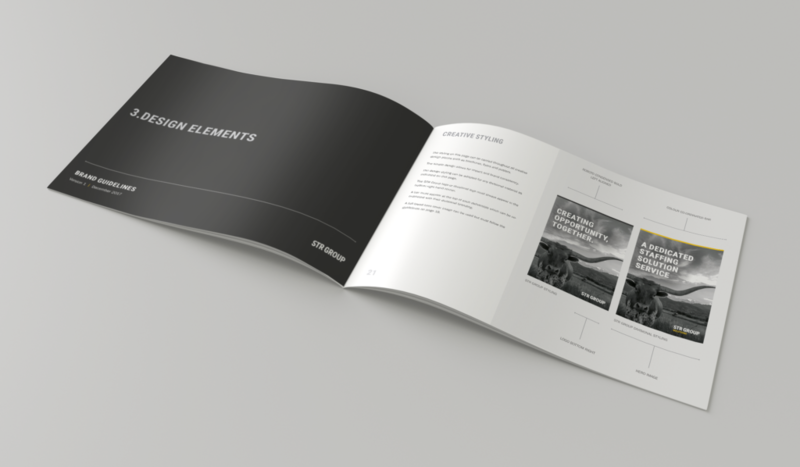 This project was such a success, that we’ve since re-branded five of their operating companies too!